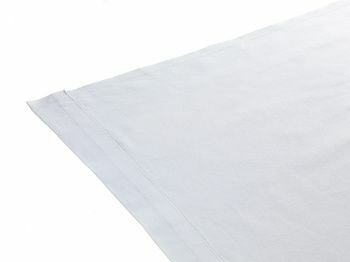 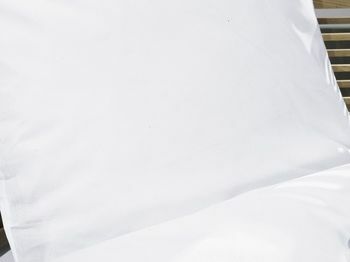 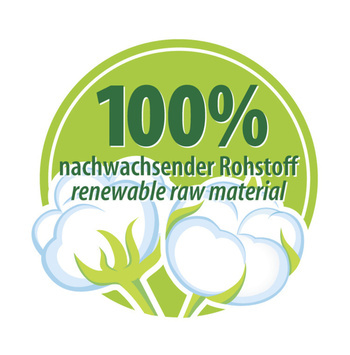 The ZOLLNER success mixture with a high cotton natural fibre content. 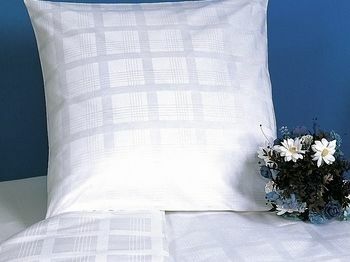 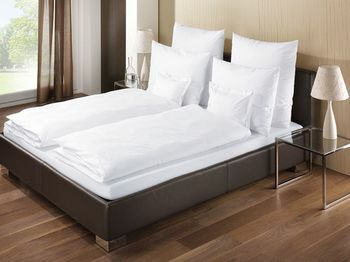 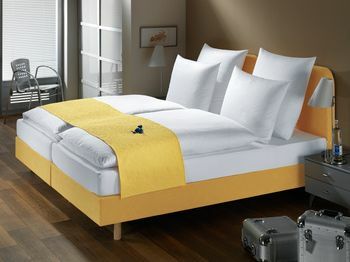 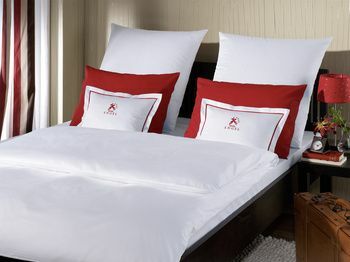 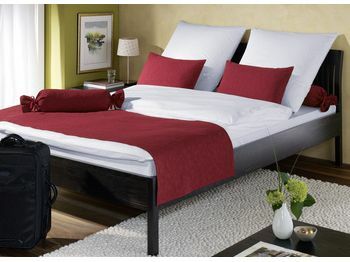 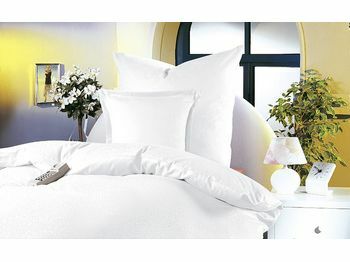 Design your individual satin bed linen according to your wishes. 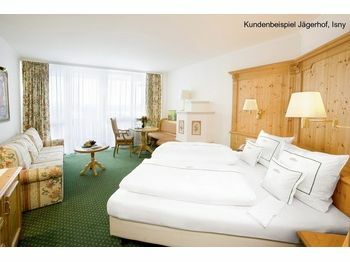 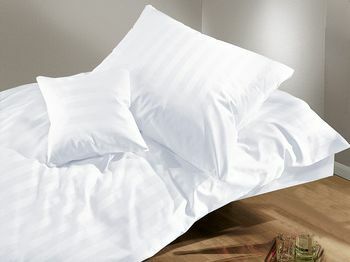 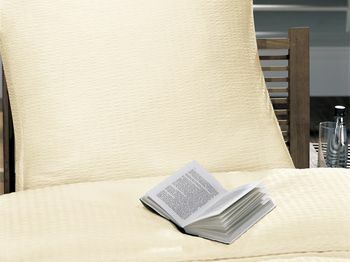 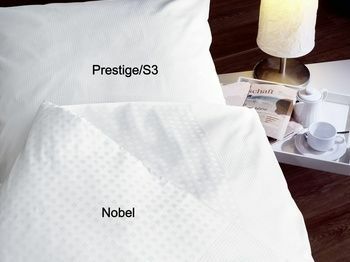 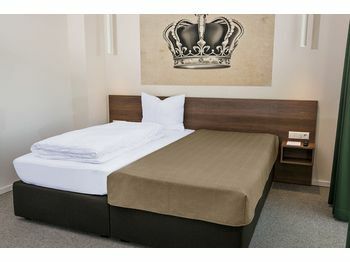 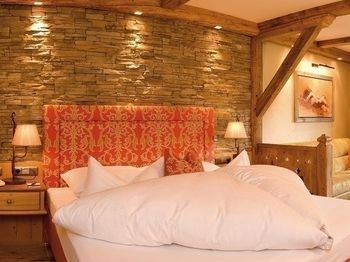 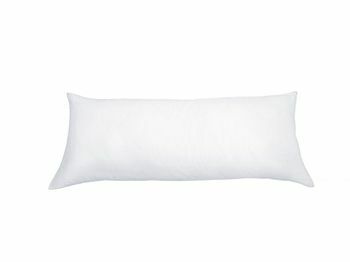 These covers are a perfect match for our pillow "Salus" and our neckroll "Davos". 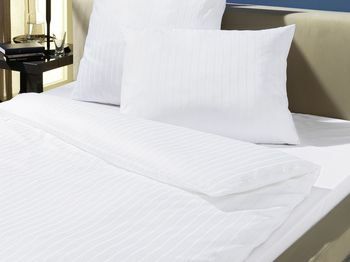 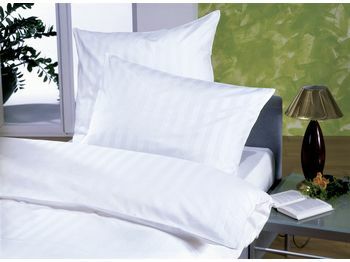 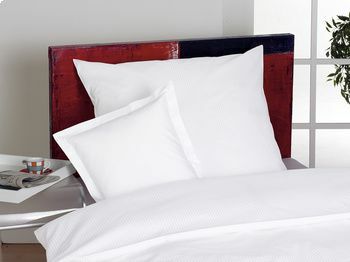 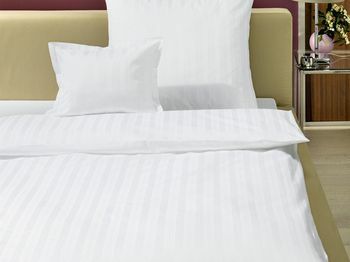 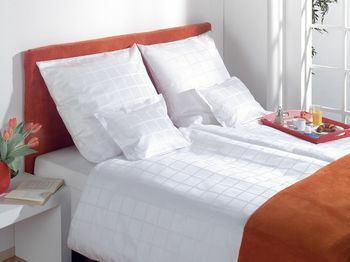 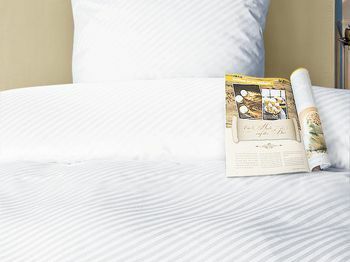 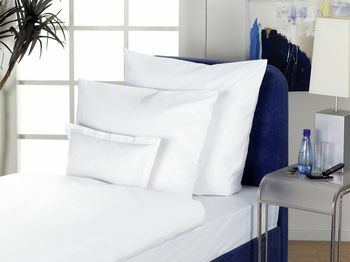 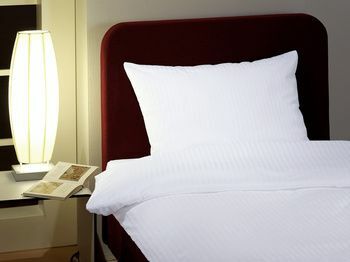 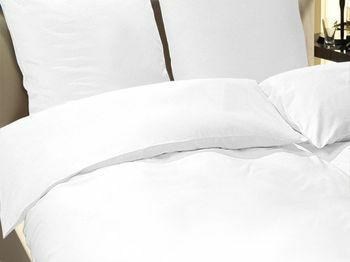 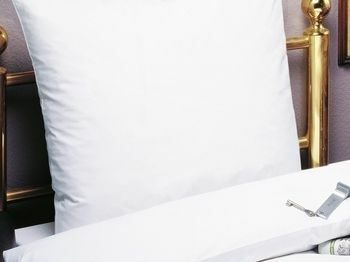 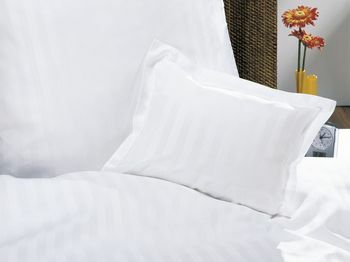 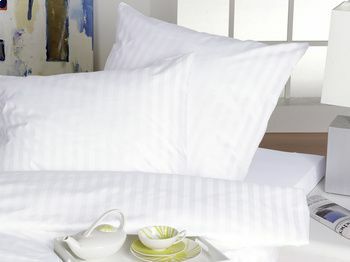 The sleep-feeling of noble satin bed linen. 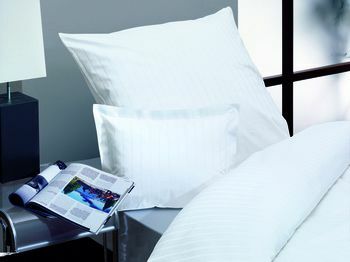 The pleasant feel of extra-sorted high-quality fibers.